In honor of Aretha Franklin's life, We Buy Black has compiled a list of her greatest songs according to the editor. Most of the songs on the following list are selections from her early recordings with Atlantic Records. 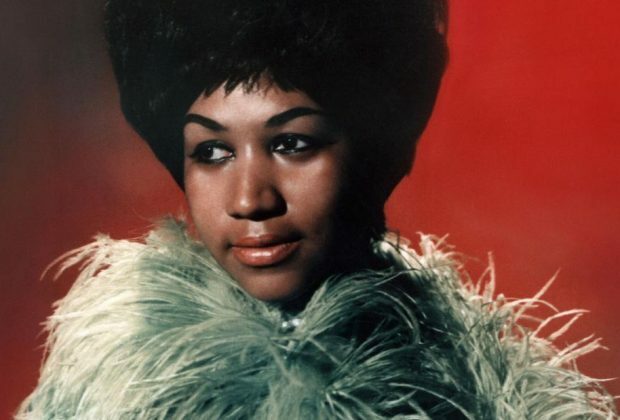 Please leave a comment below and tell us which Aretha Franklin song is your favorite. Thank you, for reading. Respect, originally recorded by the soul singer, Otis Redding, is regarded as Franklin's most famous and rambunctious recording. 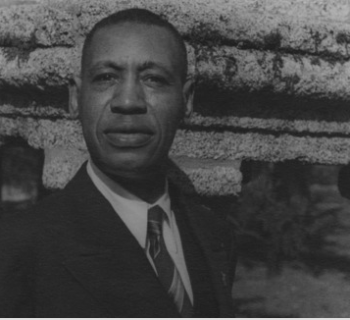 Her arrangement of Respect from her 1967 album I Never Loved A Man (The Way I Love You) garnered Franklin her second gold record. The R&B-defining hit peaked at No. 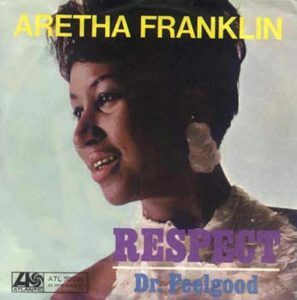 1 on the R&B and Pop Charts on June 3, 1967, and earned Franklin her first Grammy Award. I Never Loved A Man (The Way I Love You) was written by Franklin herself. 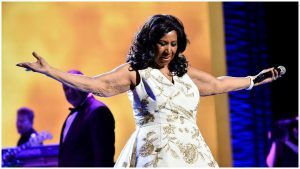 The combination of blues and soul validated her coronation as the Queen of Soul. The song also serves as the title track for her first album which sold over one million copies, earning Franklin her first gold record. The song topped the R&B Chart and remained there for nine weeks, and peaked at No. 9 on the Pop Chart in 1967. 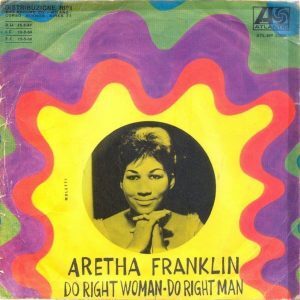 Do Right Woman - Do Right Man was written by Dan Penn and Chips Moman in 1967. It appeared on the B-side of her first album I Never Loved A Man (The Way I Love You). Later that year, Do Right Woman - Do Right Man peaked at No. 37 on the R&B charts and contributed to the one million copies of Franklin's first album with Atlantic Records. gold record. Chain of Fools earned Franklin a Grammy Award for Best R&B Solo Vocal Performance by a woman. Her single peaked at No. 2 on the charts on January 20, 1968. 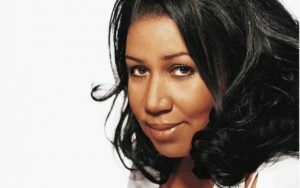 Shortly after releasing her album I Never Loved A Man (The Way I Love You), Franklin released her next album Aretha Arrives (1967). One of the biggest hits from that album, the single (You Make Me Feel Like) A Natural Woman, climbed the charts, peaking at No. 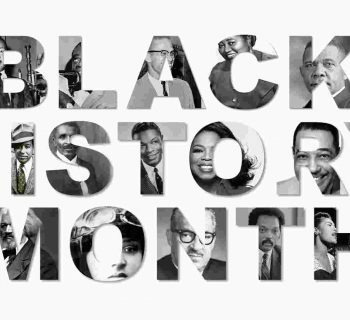 8 on November 4, 1967. Of course, the list above is nowhere near a definitive list of Franklin's discography. Nor does this list encompass even a fraction of how Franklin impacted the world of music. Aretha Franklin will be missed and her contribution to music will be praised for many more generations to come. Rest in peace, Ms. Aretha Franklin. Beauty & Fashion, Buying Black, What's Black Fashion?